Chinese New Year isn’t really Chinese New Year without receiving (and giving) ang pows, being grilled by relatives on our possibly non-existent love lives, and of course, yu sheng. 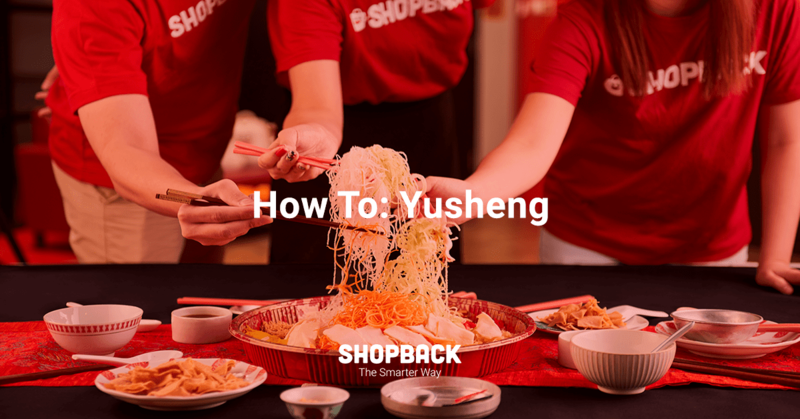 Every year during Chinese New Year, you’d notice that most restaurants would offer up yu sheng before the start of your meal. The waiter/waitress assigned to your table will then proceed to say some auspicious stuff as he/she adds each ingredient into the yu sheng. 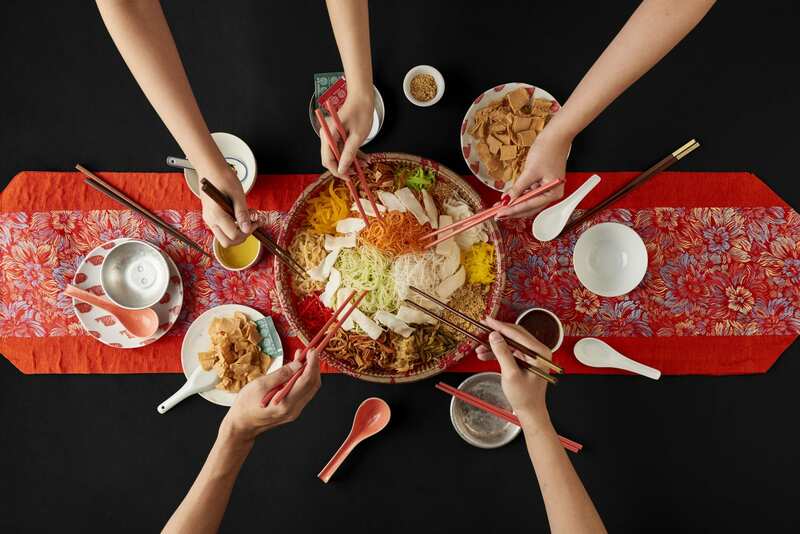 But if you’re hosting a CNY gathering in your home and would like to lo hei, here’s how to do it! 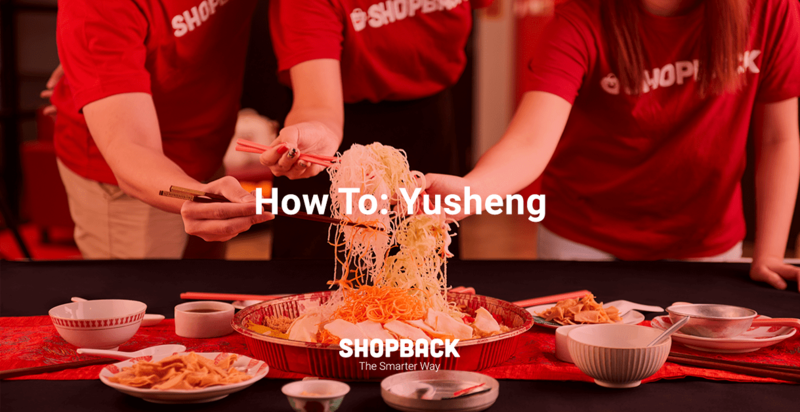 What is yu sheng/lo hei? It is a Chinese New Year tradition that involves tossing julienned vegetables, raw fish and crackers as high as possible while reciting a series of auspicious sayings. What’s the purpose of lo hei-ing? 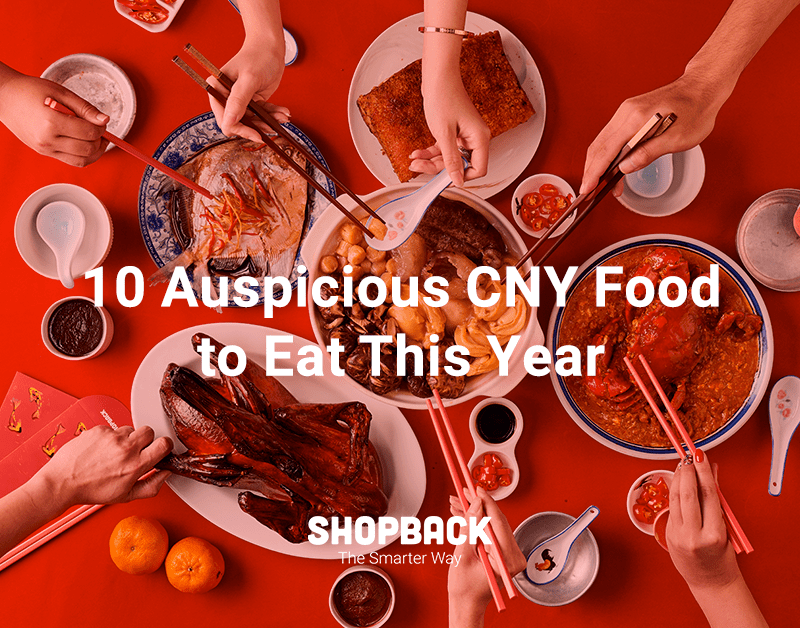 You may wonder: what is the purpose of flinging around vegetables during the Lunar New Year with your chopsticks? It is believed that the act of tossing the ingredients is a symbolism of tossing up good fortune and the higher you fling them, the better your prospects and fortune in the year ahead. Step 13: Toss the yu sheng 7 times while blurting out whatever auspicious Chinese New Wishes that comes to mind. 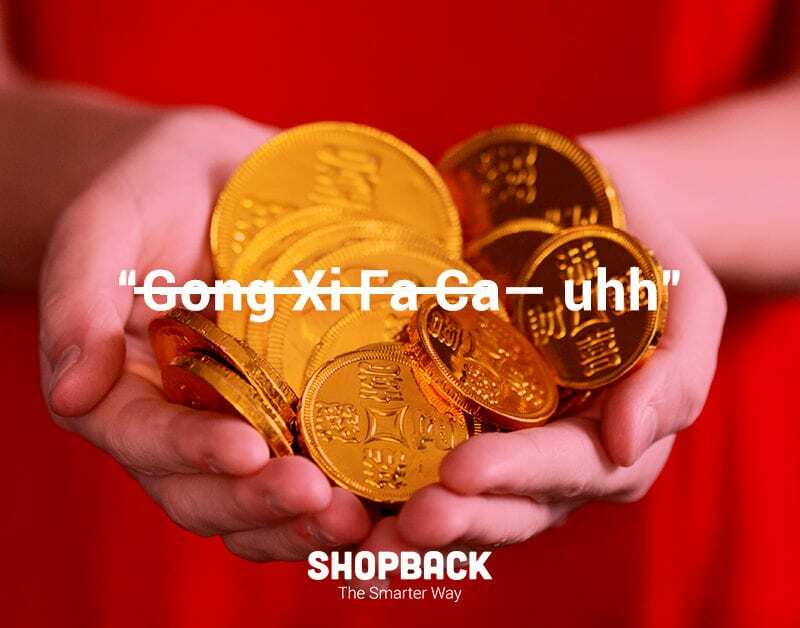 If you need some ideas for what to say as you lo lei, check out 30 Cool Chinese New Year Greetings To Say Instead Of ‘Gong Xi Fa Cai’ in 2019. Remember, the higher you toss, the more prosperous your year will be! 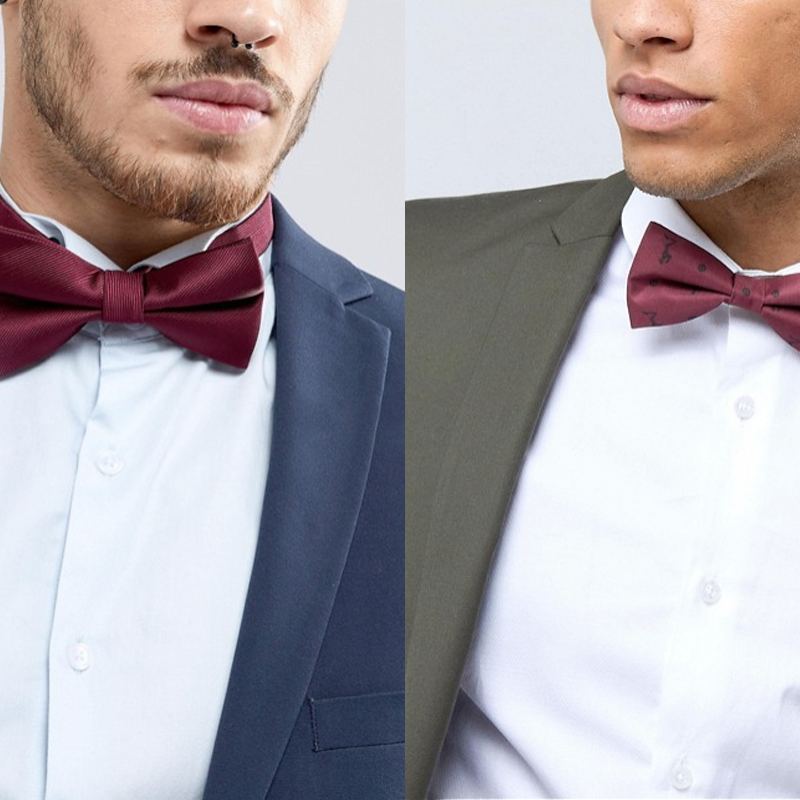 We hope this guide has been useful to you. Have a great time making a mess and tossing up some great fun this CNY with your friends and family! Don’t miss out on Grab promo codes to enjoy a discount for your ride when you travel from one CNY visitation to the next.